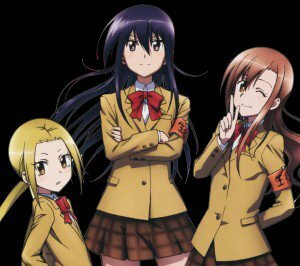 Seitokai Yakuindomo wallpapers for smartphones with 1080×1920 screen size. 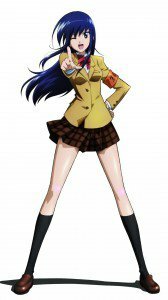 Takatoshi Tsuda entered the Osay Academy. 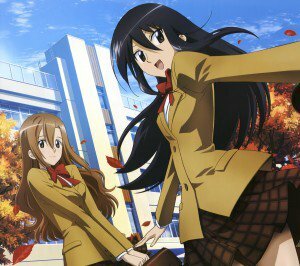 This high school was converted to a “co-ed school”, so males may learn in it. 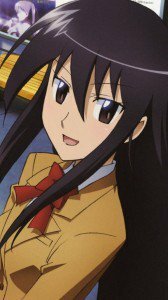 On the first day he was catched by the president of student council, Shino Amakusa. 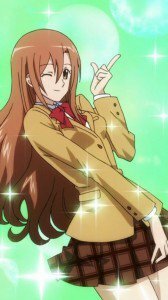 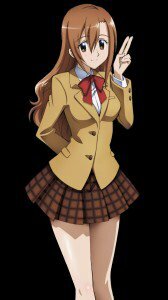 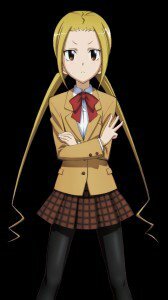 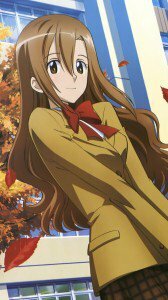 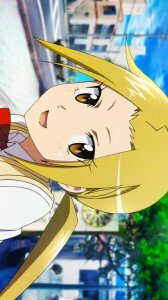 Now he is a member of student council, where he meet Aria Shichijo, as well as the young genius Suzu Hagimura. 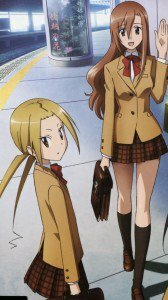 His school life will now be much more saturated not quite decent jokes, but in the company of pretty girls. 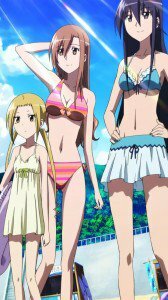 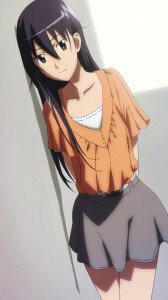 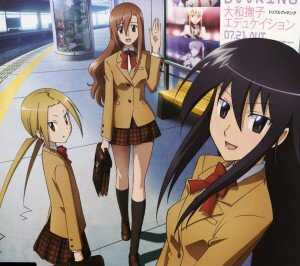 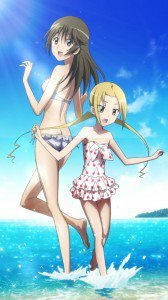 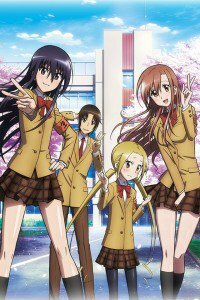 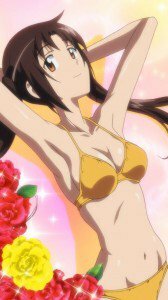 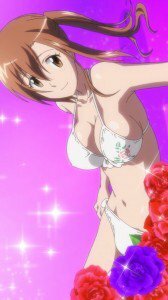 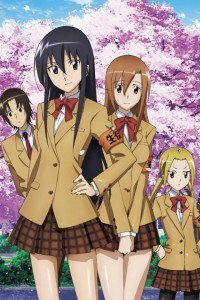 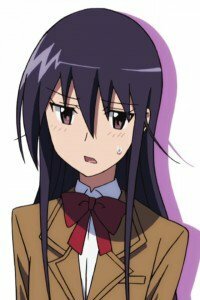 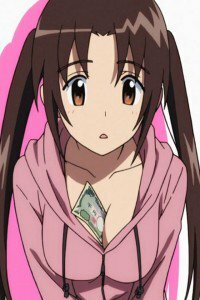 Seitokai Yakuindomo HD wallpapers for phones with HD 720×1280 display resolution. 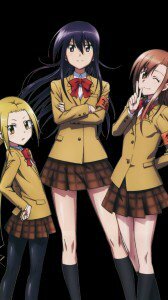 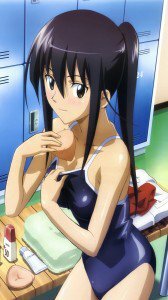 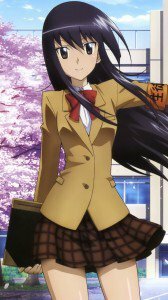 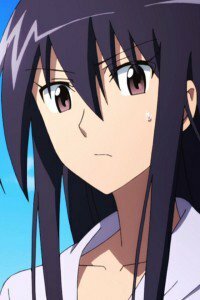 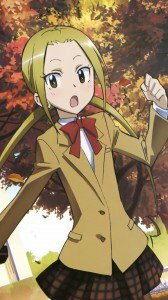 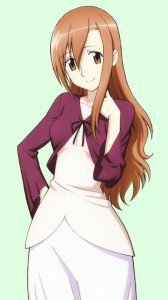 Seitokai Yakuindomo wallpapers for iPhone 4 and mobile phones with 640×960 screen size.